The most common thing you would want is to know the current situation of the shop you owns. Mainly during the last week or the first week of the month, holiday seasons, festival seasons the you will be keen to look at the sales trend. We Bpal Softech, solution provider help you to have the most important things in hand at any point of time. With Relax POS retailing will never be a complex business anymore. 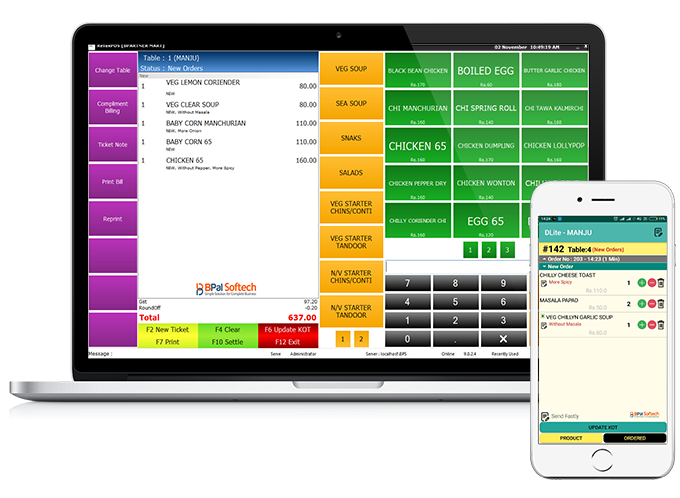 Though it’s a competitive business, Relax POS enables you to be on top at any point in time. With Bpartner Solutions you now can even take a week off from the regular work and still can have a complete 360-degree view of you business in your fingertips. In simple words, the 360-Degree view gives you a perfect essence of “The past”, “The Present”, “The Future” of the sales trend. 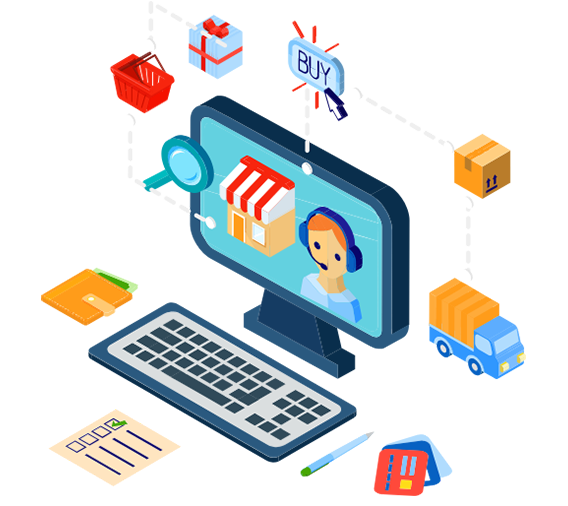 BPal Softech have travelled a long way in retail pos application development and we have the best market understanding, good knowledge about the retail industry and also having a eye for product quality which helps us to serve you to the maximum. 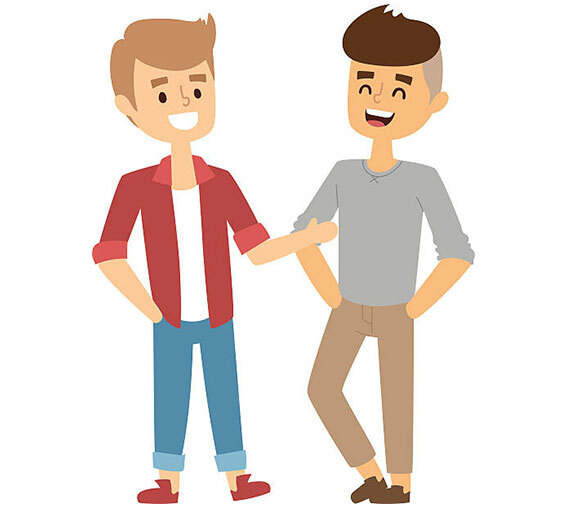 Our support people are technically qualified to solve your queries and also functionally Super-qualified to help you to run your business in a stream-lined way. BPal Softech, will always follow a proper discovery mode, with good connect and with blemishless quality, smooth and easy methods of deploying solutions makes your life easy. We feel that the best support for the product will always be our product itself. 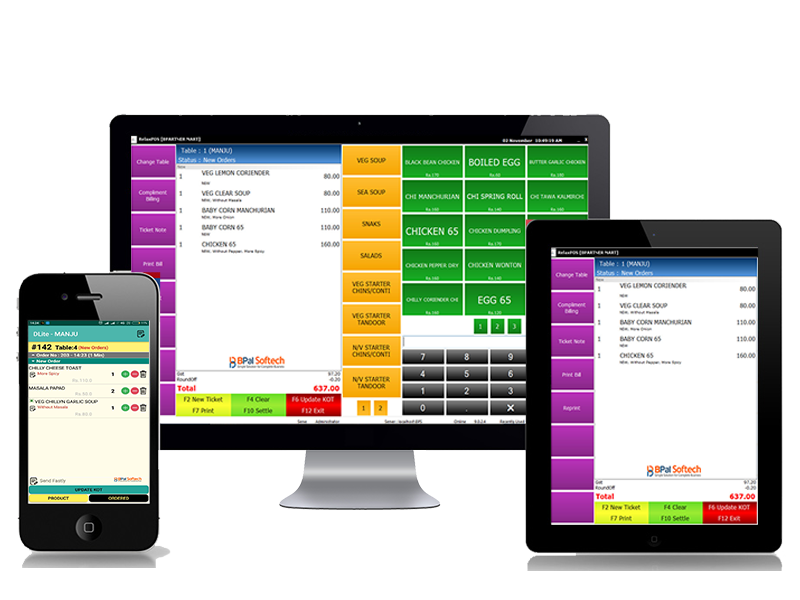 Why Relax POS - Point of sale software ? Relax POS increases staff efficiency as it requires very minimal human efforts and streamline the business process so that you can focus on growth and expansion. It enables you to focus on new opportunities, customer satisfaction and reduces your involvement in complex routine tasks. BPal Softech's Relax POS, pos software for retail and an simple to use inventory management software is a driving force for efficiency, growing revenue and building customer loyalty in the retail business. The completely customized reporting solution is the highlight of Relax POS. 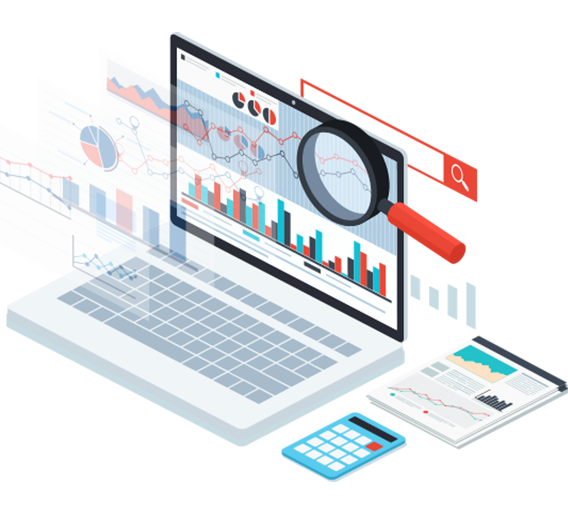 The retailer can leverage the POS reporting service to get Historical, Periodical & current reports at an astonishing speed. Relax POS comes with a simple, easiest and fastest installer. Add-ons and patches will be automatically downloaded from the internet in background and gets installed with no interruption. Relax POS’s Smart client works very similar to the way it works when it is online. You need not have to worry about data sync or inventory problems when you run your application offline. I am very happy to share this happy feeling with you.You made the software which works like what is in my mind. Everybody appreciated as such I have done all these things. Credit should go to BPartner Solutions only. Once again I thank you for the good software sorry THE BEST SOFTWARE I ever come across ( I have used more than 6 softwares). We are impressed with their unique barcode system apart from their other specialized features which help us to prevent a loss while billing. We suggest all supermarket entrepreneur to feel the difference by comparing such features with their existing ERP application. We keep expecting further development from Bpartner for entrepreneur in order to secure our profit and efficiency in the business. . The software that requires NO Support at all!Solution built for business advantage with innovation and cutting edge technologies!I am sure that no one has to think of any other solutions, if RELAX POS is implemented. In simple words its DOT for other software! Great Job! Keep it up! A flawless software…Using BPartner’s Retail Pos application for my 2 SuperMarket with Chain solutions without taking a support in any format for more than 8 to 9 months….An 200% reliable application for retail business….. I do not have to worry about the data at all aymore. Its captured perfectly and there is no discrepancy across the reports. The accounts data is perfectly matching and we are extremely happy with the performance and with the stability of the software from BPartner Solutions Relax POS. All the best! Wish you see you grow more and more! A simple and easy to use software even for a layman. Simplified business solution. Tycoons best partner! BPartner! Keep it up!